While 2015 brought us a plethora of excellent cars, from the early onset it looks like 2016 will be even more exciting. We’ve whittled down our favourites to a list of ten models that are set to come out in 2016. One of the most hotly anticipated cars around, the third generation of Ford’s bonkers Focus RS boasts a 345bhp, 2.3-litre four-cylinder Ecoboost engine under the bonnet, making it the most powerful hot hatch around for the price. The benchmark 0-62mph sprint is dealt with in just 4.7 seconds, helped by an “overboost” feature which temporarily bumps the torque figure up to 470Nm for 15 seconds under hard acceleration. Brembo brakes add the necessary stopping power, and four-wheel drive provides plenty of grip, while trick electronics move torque around to improve handling. There’s even a drift mode button for more tail-happy action. 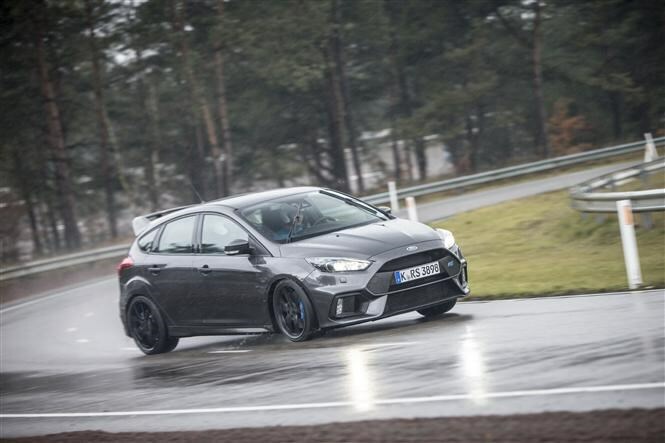 Check out our first driving impressions of the new Ford Focus RS here. Wading into a segment for the first time is always going to be difficult, especially when it's the increasingly saturated SUV market. 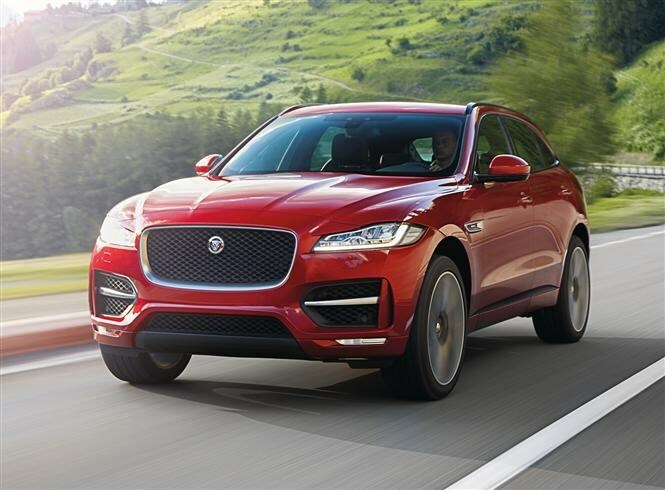 There’s strong competition for Jag’s premium sport utility vehicle, with rivals such as the BMW X5, Land Rover Discovery Sport and Porsche Macan. With suitably aggressive styling and Jaguar design cues, it’s one of the best-looking SUVs around, and with lightweight-aluminium architecture and a strong range of engines, we reckon it’ll drive as nicely as it looks. Click here to find out more about the new Jaguar F-Pace. Not a lot of information has been officially released about the new Discovery 5, but if it’s anything like the old car, it’s set to be thoroughly impressive. 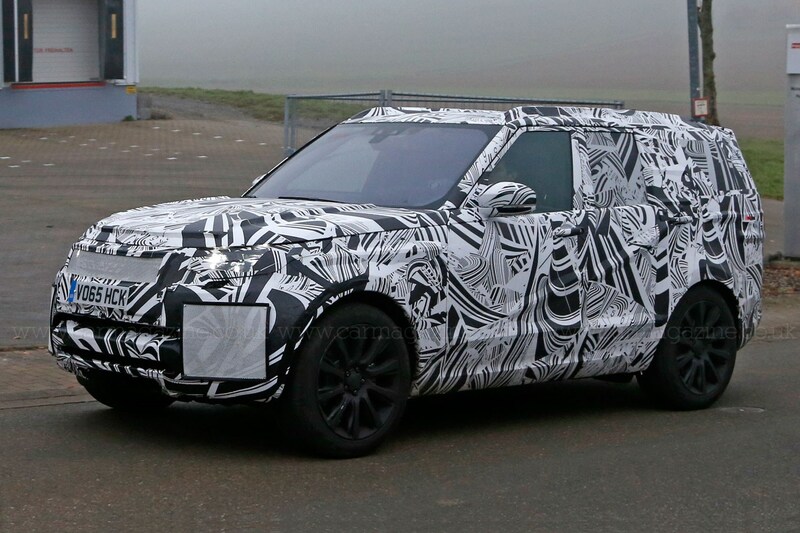 What we do know is the next Discovery will feature a lower roofline and a more rounded front-end akin to the new Discovery Sport. For a car that has looked pretty similar since 2004, that sounds like a big departure. The weight is also set to be reduced, helping to improve the drive and fuel consumption, as well as reducing emissions. The long-serving Renault Megane receives an update in 2016, and will be built on the same platform as the larger Nissan Qashqai and Renault Kadjar. 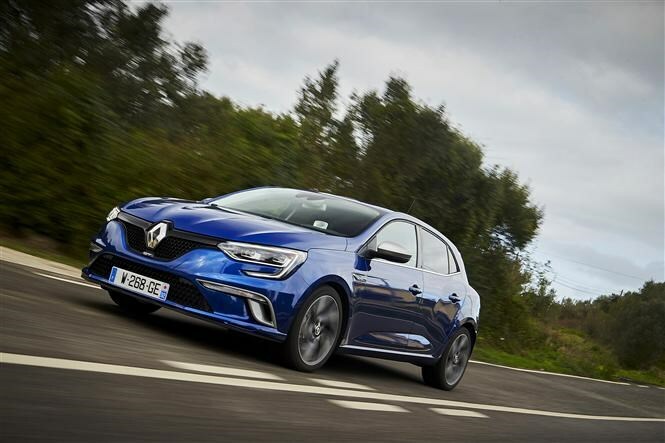 This money-saving design has allowed Renault to pack its family hatch with plenty of technological goodies, without sending the price rocketing. Models will be available with a variety of advanced kit including a head-up display, 360-degree parking sensors and a traffic-sign recognition system, which reads traffic signs and warns drivers of changing road conditions. You can find our first drive of the new Megane here. A sharp new look and range of new engines puts VW’s capable small 4x4 on this list. The next Tiguan is set to remain a caravanner's favourite, boasting an impressive towing capacity of up to 2,500kg, and an increased boot size of 615 litres, growing to 1,655 litres with the rear seats folded. A new 4MOTION Active Control system lets drivers calibrate the four-wheel drive system to suit a greater range of driving conditions, which should improve the Volkswagen's already impressive off-roading capabilities even further. 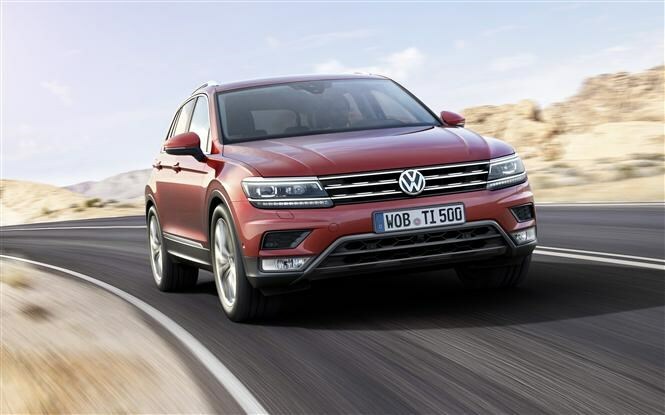 Find out more about the new Volkswagen Tiguan here. Sequels are always a risky business, particularly when following in the footsteps of your best-selling model, but that’s not stopped Kia from going all-out with the next-generation Sportage. A bold but more aerodynamic and efficient new look is the major talking point with the new crossover. The Korean manufacturer has also upgraded the suspension and added a sportier model to the range, available with a dual-clutch seven-speed automatic. 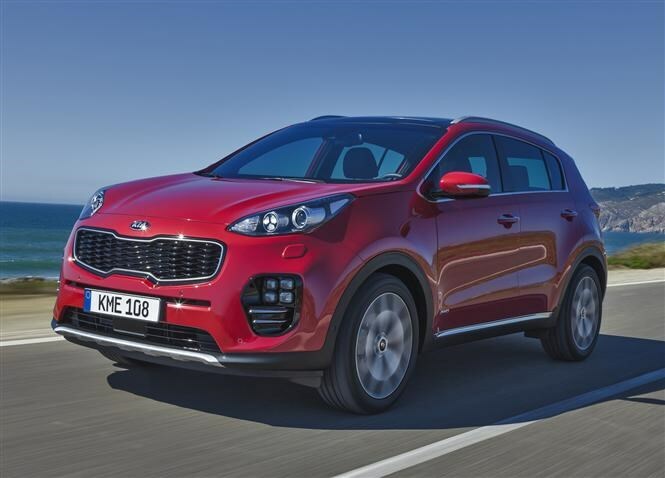 This new Sportage continues the tradition of being packed with tech, and benefits from Kia’s fantastic seven-year warranty. To find out more about the next-generation Kia Sportage click here. From bold to beautiful, there’s no doubt Alfa’s BMW 3 Series rival is a stunning looking thing. Successor to the 159, official details are limited apart from the flagship Quadrifoglio version, which boasts an incredible 510bhp and 600NM of torque from a 2.9-litre turbocharged V6, producing a 0-62mph time of just 3.9 seconds. Even with such incredible performance, the Giulia Quadrifoglio manages to return 198g/km of CO2, the lowest in the performance saloon segment. If the other models in the range can impress us, then the Italian car could become a serious competitor to the BMW 3 Series. 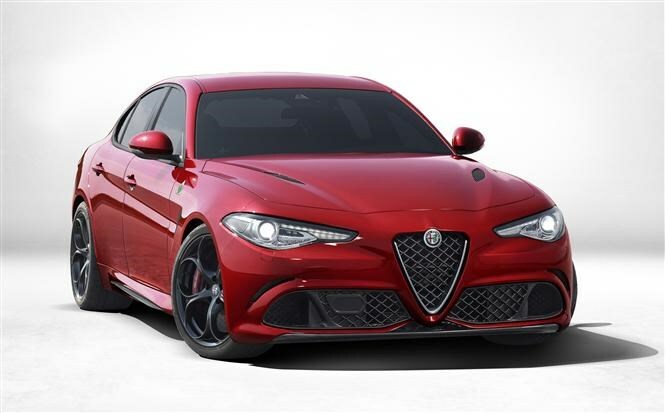 For more on the Alfa Romeo Giulia click here. We’ll admit, technically this one’s cheating a little bit. The Mirai was released in 2015 but, as it stands, there are only a handful of places where you can actually fill it up, so realistically nobody can buy one yet. The revolutionary Mirai uses hydrogen to produce electricity, making it a zero-emissions vehicle that can manage over 300 miles on one tank, and be refuelled in around three minutes at a hydrogen filling station – providing, of course, you can find one. 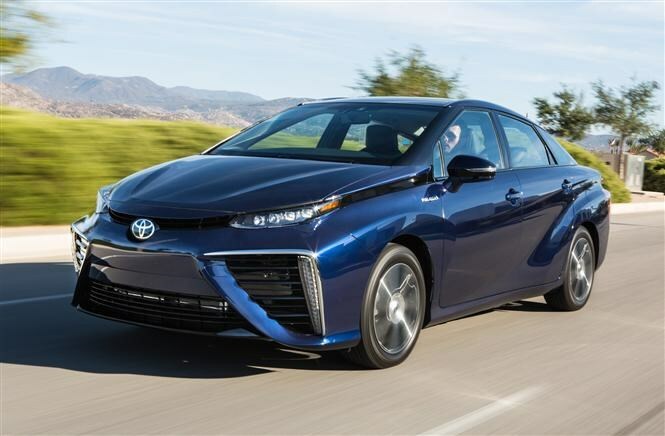 We’re hoping more hydrogen filling stations are built in 2016, making the Mirai a more viable option for buyers. For more the Toyota Mirari click here. Lopping the roof off doesn’t always improve a car, and we’re interested to see how Land Rover will handle what it's calling the world’s first luxury compact SUV convertible. 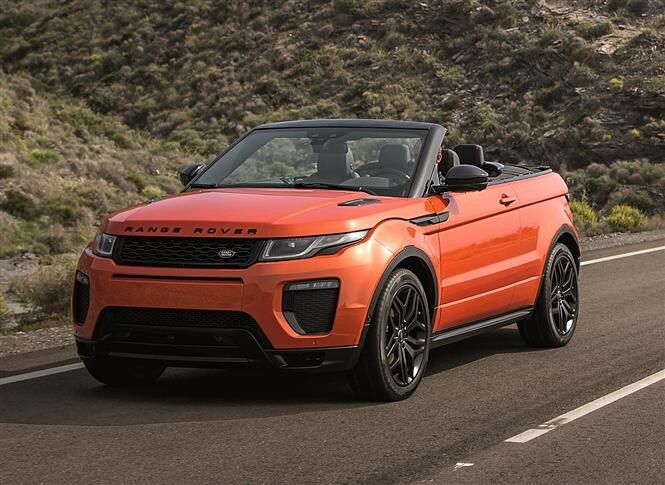 The Evoque Convertible has been designed to ensure structural rigidity meaning it should be just as capable on the road - and off it - as its fixed-roof counterpart. Boot space has been cut significantly, but will anyone care about that when they’re looking so stylish with the wind in their hair? Probably not. To find out more about the new Range Rover Evoque Convertible click here. The granddaddy of the business car world has been with us for six generations so far, and is set to improve on its already excellent recipe with a new platform and a new range of engines. 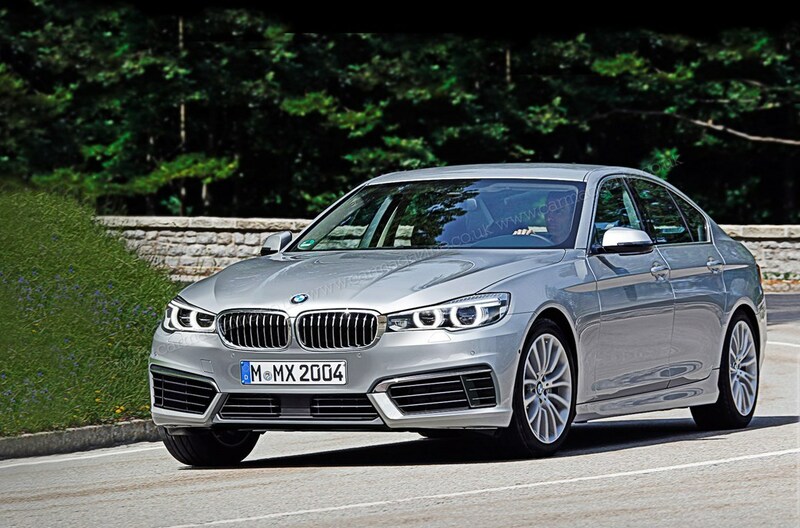 New architecture is set to shed weight by 80kg, making the new BMW 5 Series light enough to be powered by a frugal 1.5-litre three-cylinder diesel, returning an excellent 72.7mpg. If three cylinders don’t excite you, the BMW also boasts an enormous range of four- and six-cylinder engines, in both petrol and diesel forms, as well as a rumoured 4.4-litre, 600hp twin-turbo V8 in the top-of-the-range M5 which, for the first time ever, will be available with four-wheel-drive. Still not sure which car to buy? These articles may help. Four-wheel drive: myth or must have?